The webinar series aims to promote knowledge exchange and share good practices across the partnership. Providing a platform to share perspectives, practices, and innovations, the webinar series helps inform policies and practices in partner countries. Topics range from systems strengthening, equity, learning, to inclusion and partnership building. 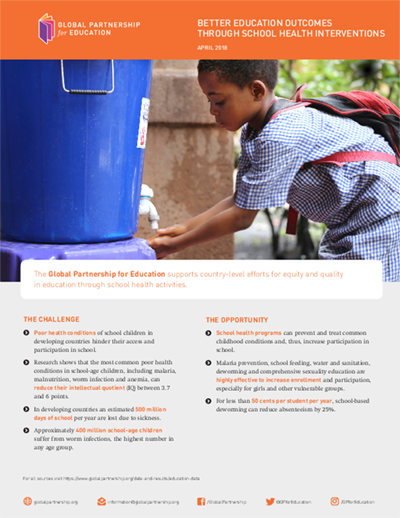 Since its launch, the webinars have successfully created awareness and amplified the work of GPE and partners. The webinar will provide an overview of the new guidance on the variable part, and share early lessons and experience from country partners who have successfully applied for GPE variable part financing. The webinar presented the new JSR guidelines with a focus on key characteristics and core functions of an effective JSR. Country representatives from Nepal, Burkina Faso and the Democratic Republic of Congo shared their experiences in organizing and managing JSRs. 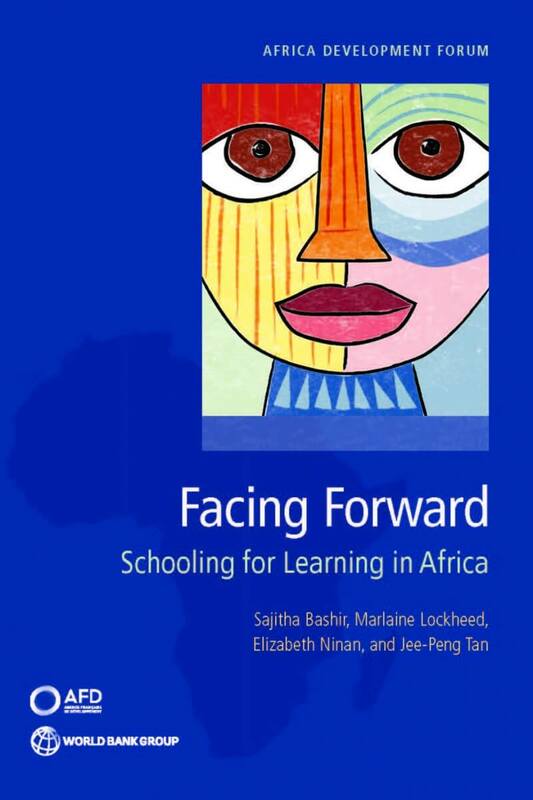 Based on aWorld Bank publication 'Facing Forward: Schooling for Learning in Africa', the webinar explored policy and actions needed to improve learning while expanding access and completion of basic education in sub-Saharan African countries. 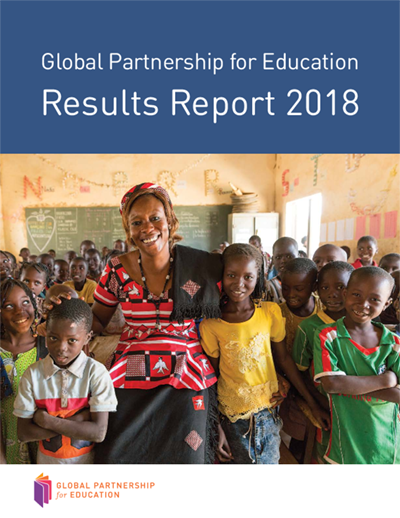 The webinar explored findings and conclusions of the GPE Results Report 2018 and ways that GPE is achieving results and addressing critical challenges in the education sector. 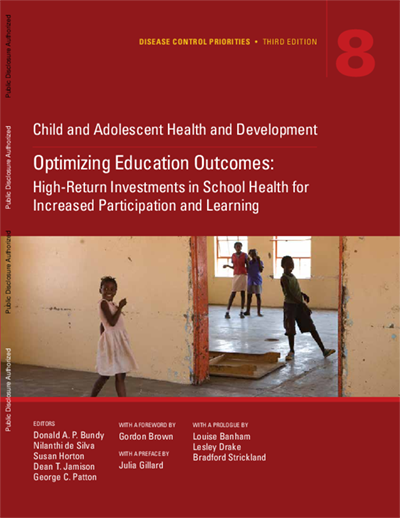 This webinar, organized in partnership with the London School of Hygiene and Tropical Medicine, Milieu Law and Policy Consulting, and Imperial College London, was based on the recent publication Optimizing Education Outcomes: High-Return Investments in School Health for Increased Participation and Learning. 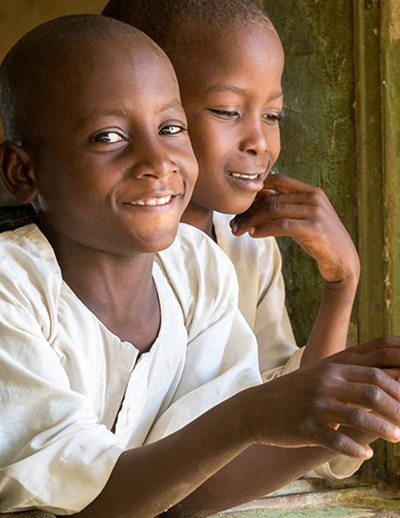 The webinar explored how health investments can achieve education and SDG targets through four thematic areas. 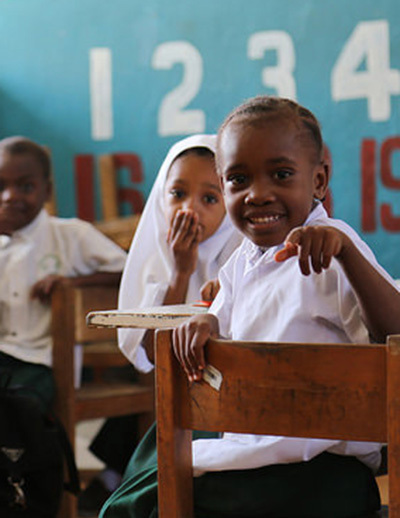 This session drew upon the experiences and knowledge of governments, development partners, and INGOs who have been working to promote disability-inclusive education in GPE countries. The panel elaborated on the DMS initiative, its key principles, and objectives, as well as its implementation in partner countries and how it links with the education sector plan. 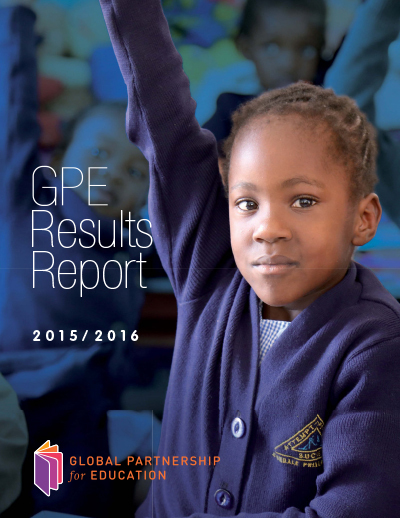 The webinar helped inform a global audience on the results and performance of the Global Partnership for Education over 2015/2016. 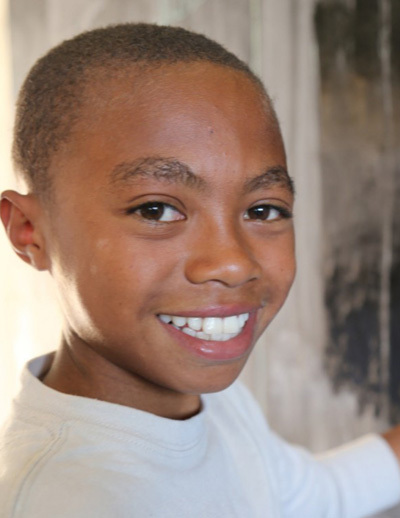 The webinar elaborated on the DMS initiative, its key principles, and objectives, as well as its implementation in Madagascar and Togo and how it links with the education sector plan. 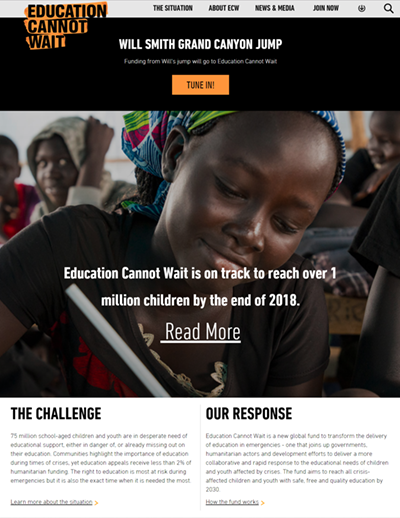 In April 2017, Education Cannot Wait announced a US$20 million investment in the First Response Window. 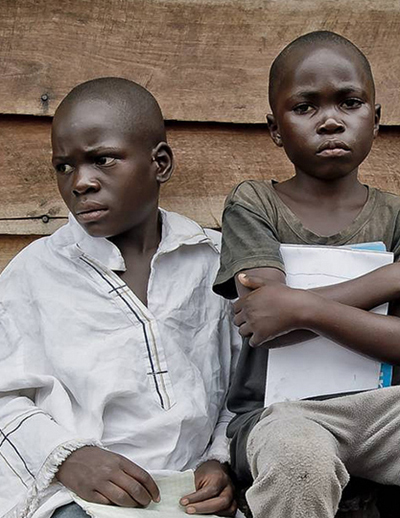 Funds were allocated to support educational opportunities for children and youth in seven crisis-affected countries: Afghanistan, the Central African Republic, Madagascar, Peru, Uganda, Ukraine and Somalia. 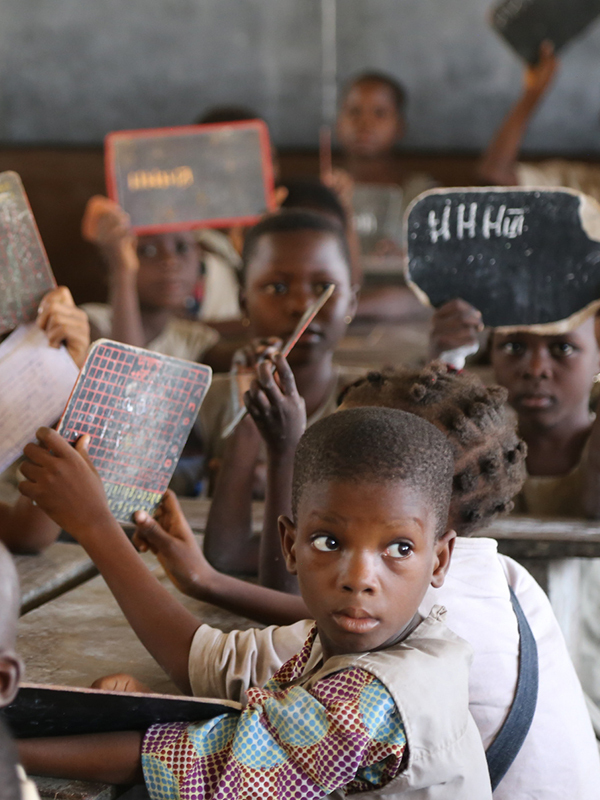 Organized in collaboration with the Inter-Agency Network for Education in Emergencies (INEE), this webinar explored situations in GPE partner countries where GPE has been able to provide support during crises, and some of the lessons learned in those contexts. Organized in collaboration with the Global Campaign for Education, this webinar highlighted the work of the Civil Society Education Fund (CSEF) and threw light on the social accountability and advocacy work being carried out across this program, in particular highlighting country-level work. 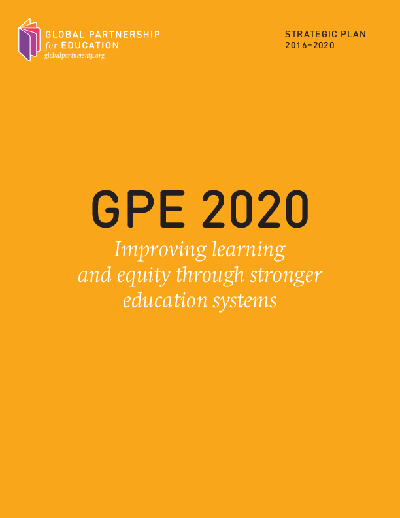 A presentation on GPE 2020 and the gender equality policy and strategy organized in the framework of the IIEP-UNESCO online course "Monitoring and evaluating gender equality in education". This webinar provided an overview of the national education accounts methodology developed and implemented by two UNESCO institutes, and shared experience on the process of building an NEA in a given country and its benefits - usages of NEA-generated data for informing policy making processes, reporting and accountability. 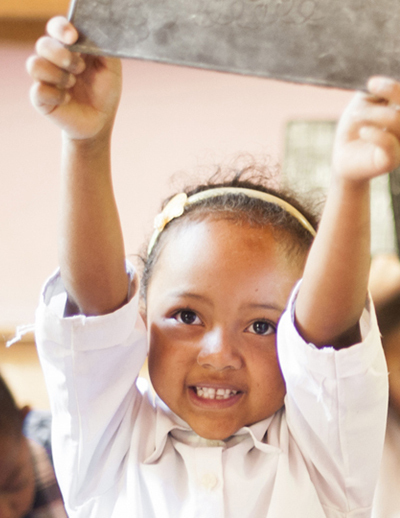 This webinar focused on countries where support to early childhood education has yielded good results to help other countries which are on similar paths learn from the lessons and successes of their peers. Zambia and Moldova were two great cases showcased. 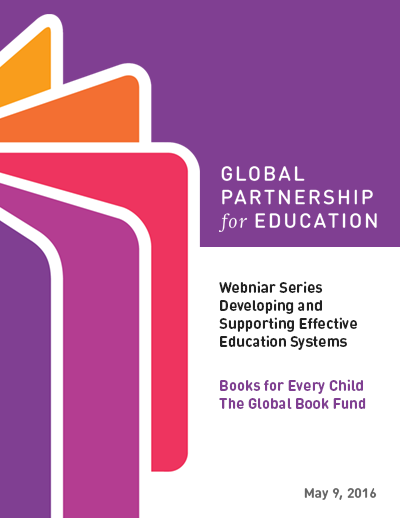 Presenters shared progress in developing the Global Book Fund's activities, major findings from the Global Book Fund Feasibility Study, three technology-based interventions that are included in the Global Book Fund's suite of activities and then answered questions about next steps.